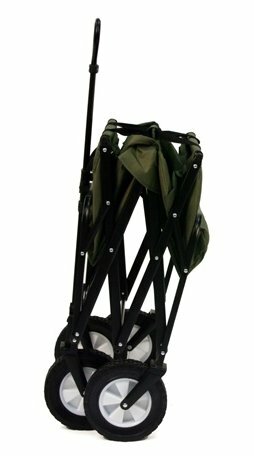 The solution to carrying your gear is finally here! 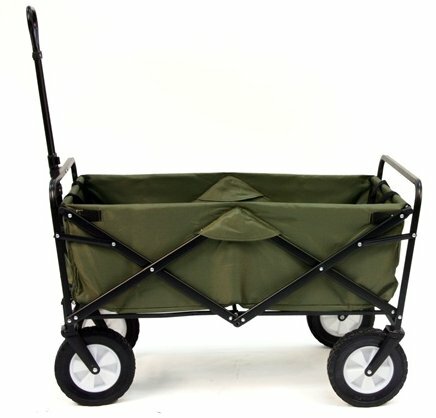 This unique wagon sets up quickly to go anywhere you go. Weighing only 24.6 lb., this lightweight wagon is large enough to haul up to 100 lb., yet small enough to fit in your car’s trunk. This is a great wagon to take to the beach, sporting events, tailgate parties, camping, or even use it to haul your gardening supplies or groceries. 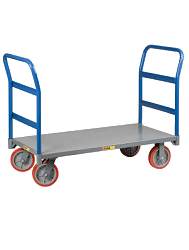 The best thing about this wagon is the set-up, as easy as 1-2-3! 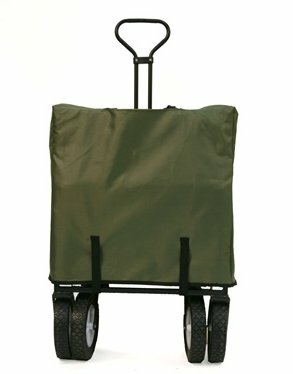 I looked for almost a year for the perfect wagon to carry my old dog downstairs for his walks. 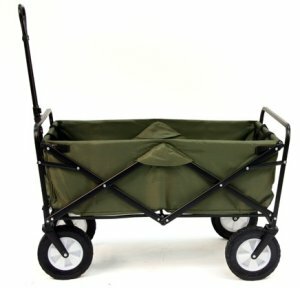 This wagon is perfectcomfortable for the dog, easy for me to maneuver, light weight to put into my car, and not a dogstroller. It's perfect. Target carries a dog pad that fits right into the wagon. Works great for getting equipment from car to softball field. It kind of has a mind of its own while pulling it.